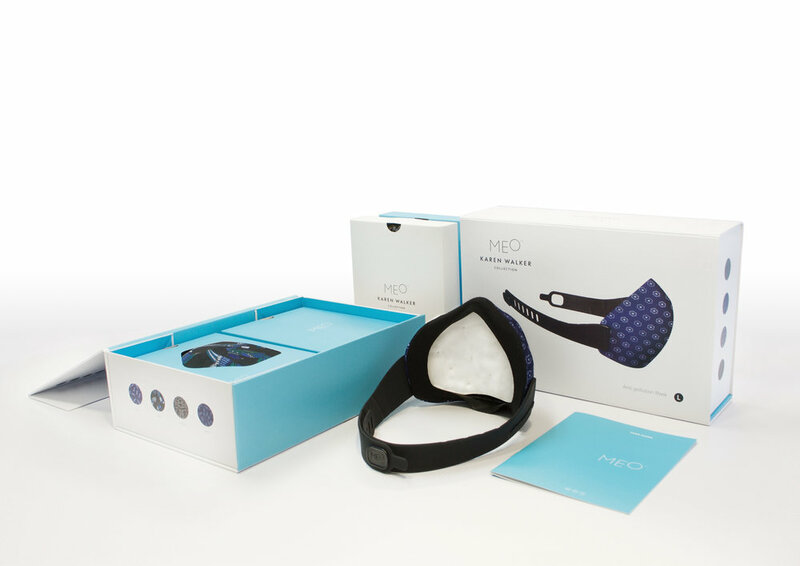 MEO is an anti-pollution mask which gives users genuine protection against the harmful effects of air pollution. Over 7 million people die annually from air pollution. Millions more suffer from asthma, bronchitis and other respiratory diseases. 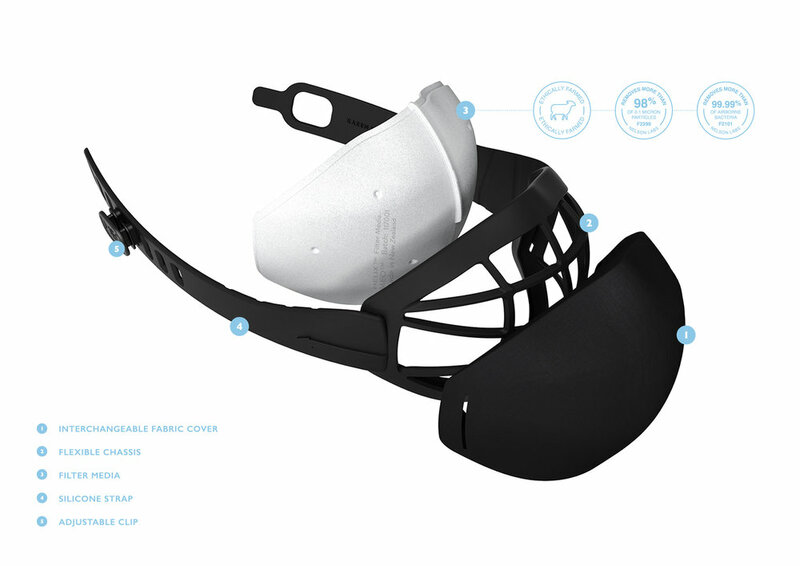 MEO mask uses a revolutionary combination of science, design and fashion to combat this global issue. 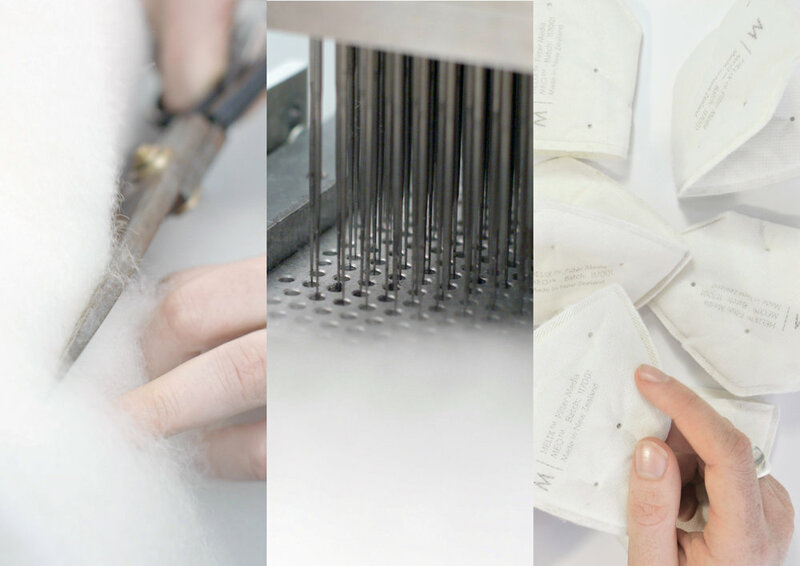 Using genetically selected wool from sheep in Wanaka, New Zealand; the Alpuro™ Filter Media is extremely efficient at capturing PM2.5 particles. Anti-bacterial qualities help to reduce the risk of being infected by colds and flu while retaining toxins such as formaldehyde. The wool filter media has been proven to outperform synthetic materials, filtering out 98% of dangerous airborne particles. This makes it the most breathable face mask filter on the market. Not only is MEO functional, the pattern printed cover is designed by an internationally reputable fashion designer, Karen Walker. 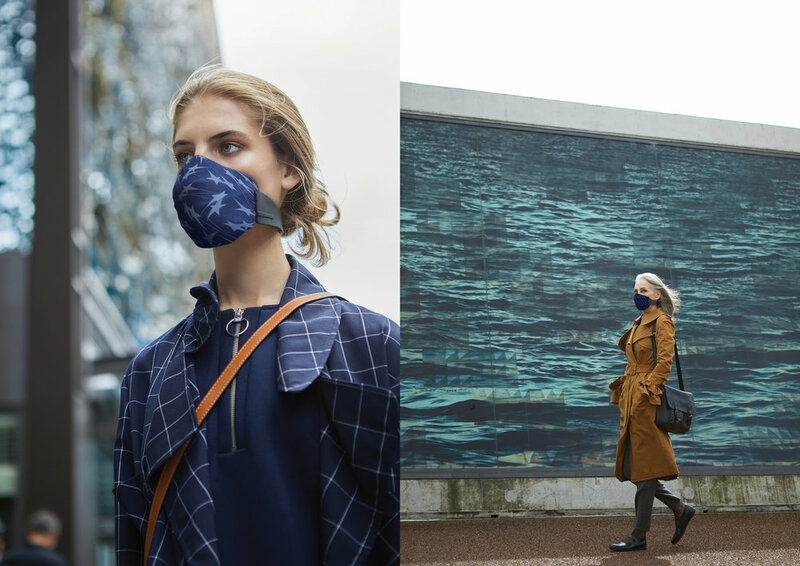 This sets it apart from it’s competitors as the first anti-pollution mask that is fashionably desirable to wear. MEO perfectly blends utility and fashion. With eight unique cover designs available in two ranges, fashion and classic, users are given the ability to change their look depending on their mood or the occasion. MEO uses a range of production techniques to create a modular product that is comfortable to wear. The distinctive form of MEO is defined by its chassis. The flexible TPE injection moulded chassis gives support to the removable fabric covers, which provides a seal at the edge of the filter to ensure only purified air reaches the lungs. The chassis lifts the filter from the users face to enable optimum filtration performance. Its skeleton form allows for maximum filtration surface area to be achieved, whilst still forming a consistent shape. 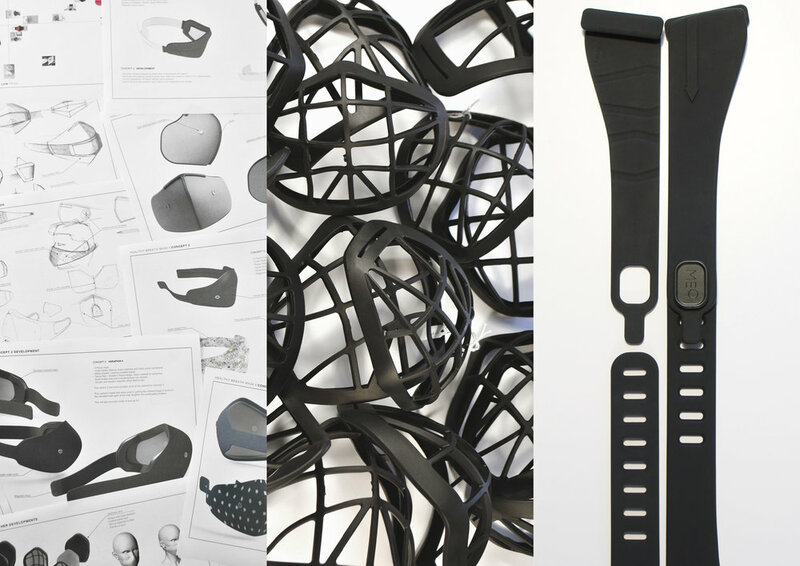 The silicone moulded straps deliver superb tactile qualities with the right amount of flex to fit the user's face. The adjustability of the ABS injection moulded clip allows the user to position the clip to find their desired fit. MEO has been designed to fit a wide range of face shapes. It comes in three size variants; small, medium and large. To create a truly comfortable mask to wear, the filter is scented with manuka. This is intended to reduce the natural wool scent, which in close proximity to the users face. 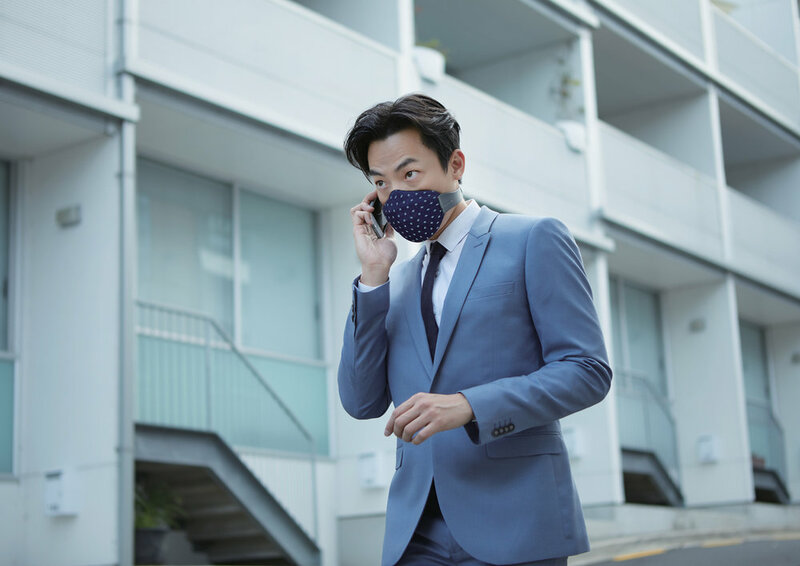 Unlike other anti-pollution masks on the market, MEO’s modular design makes it easy to disassemble, clean and maintain. The disposable filter, which should be replaced every 3-4 weeks, is 100% biodegradable.